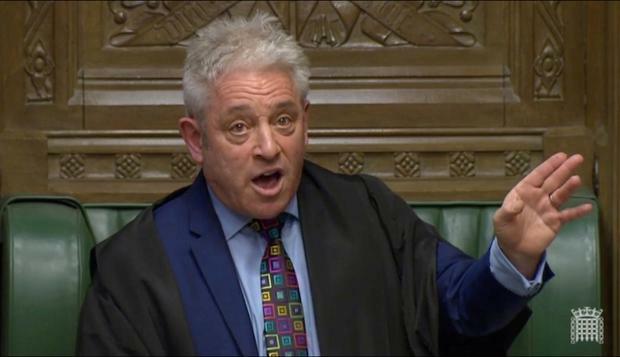 The British government must submit a different proposition to parliament to the one it lost last week if it wants to hold another vote on its Brexit plans, the parliament's speaker, John Bercow, said this afternoon. Bercow, the ultimate arbiter of whether the government can ask parliament again to pass Prime Minister Theresa May's deal to leave the European Union, said ministers could not submit the same proposition again. In a shock move that is being seen as a blow to Theresa May, the Speaker said the House of Commons was “being repeatedly asked to pronounce” on the same question. According to precedents stretching back to 1604, parliamentary rules say that substantially similar proposals cannot be presented for a vote more than once during the same session of parliament. "This ruling should not be regarded as my last word on the subject," Bercow said. "It is simply meant to indicate the test which the government must meet, in order for me to rule that a third meaningful vote can legitimately be held in this parliamentary session." 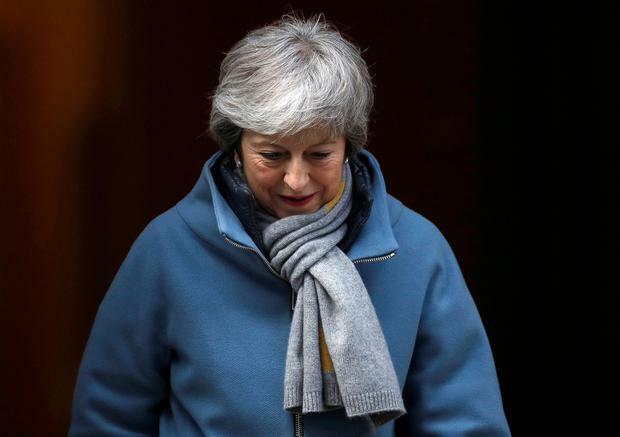 May's spokesman told reporters he was not yet in a position to comment on the statement, when John Bercow said the government would have to bring a different proposition to parliament if it wanted to stage another Brexit vote.